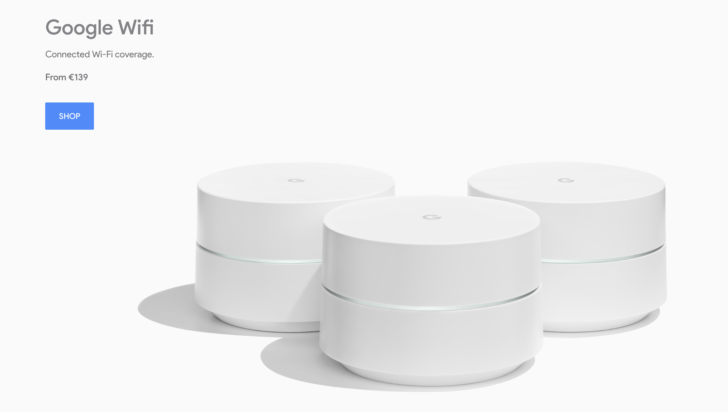 In October last year, Google started selling its router system in several Nordic countries and The Netherlands, following on from its launch in France and Germany earlier in the year. Although Google's availability page has yet to be updated to include Ireland, visit the Google Store in the country and you'll be able to purchase Google Wifi. It costs €139 for a single router and €359 for the three-pack. You'll need the latter if you want to improve coverage in a building with frustratingly thick walls. The Google Wifi app (below) also has plenty of useful features, including parental controls, so it's a great overall solution to be sure.